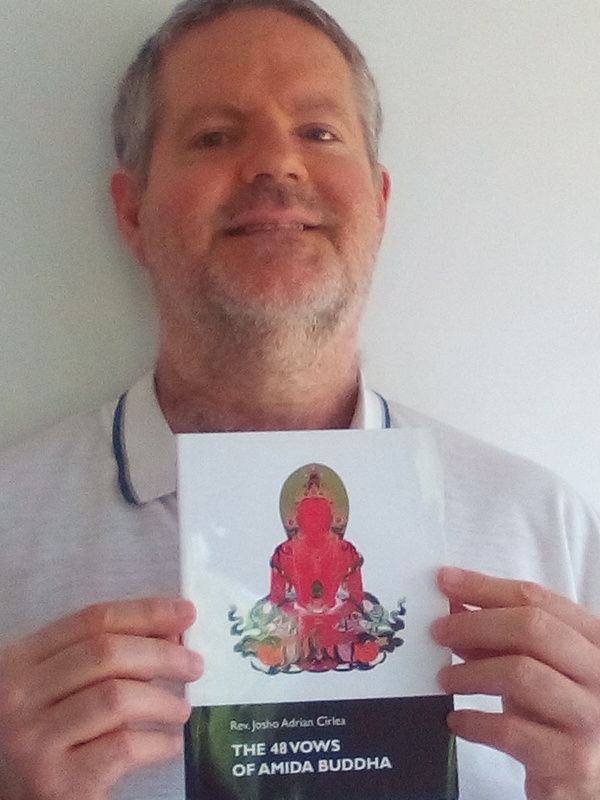 I am sometimes asked by readers and Dharma friends to support them in becoming priests or teachers in our Jodo Shinshu tradition. This test is part of the examination I give them before I decide if I write or not a reccomendation letter for them to Hongwanji mother temple in Kyoto or to other Japanese officials that I know, or if I accept them as teachers in Amidaji system. Its also the basic knowledge a teacher or priest related with Amidaji or who wishes to be related with Amidaji must posses, no matter he/she was previously ordained. This test is an oral exam at Amidaji temple during one or more special training retreats that me and the candidate will arrange in advance. Also, new questions might be added while at the temple. 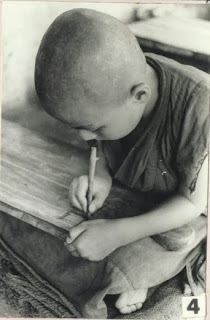 However, the test can also be a useful method of learning and for personally checking one's understanding, even without wanting to become a priest. 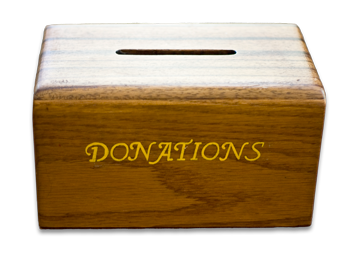 By answering to each question and searching for the right passages in the sacred texts anybody will surely advance in understanding the Amida Dharma and be better prepared to help others. 1. Explain the Buddhist teaching on rebirth and the six planes of existence. 2. Define and explain the law of karma. Present a significant parable and quotes from the Buddhist teaching. 3. Explain the influence of karma from the past as it is explained in the Jodo Shinshu teaching. Use quotes from the sacred texts. 4. What is a Buddha? Explain the term “Buddha”, “Buddhahood”, “Tathagata”, “Buddha-nature” and “Nirvana”. Explain the doctrine of the “The Three Buddha bodies” and the “two Buddha bodies” in accordance with the Jodo Shinshu teaching. Show the relation between them. Use passages from the sacred texts. 5. What is Bodhi Mind? How does this appear in the teaching of Shinran Shonin? Use quotes in your explanations. 6. Who is Shakyamuni Buddha in Shinran’s teaching? Which is His most important teaching and the reason for His coming to this world? Use quotes from the sacred texts. 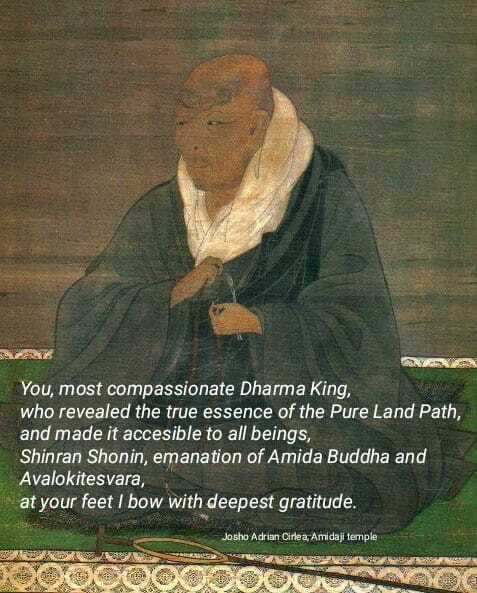 7. Who is Amida Buddha and what is His Pure Land? What is the significance of birth in the Pure Land? Use many quotes from the sacred texts. 8. 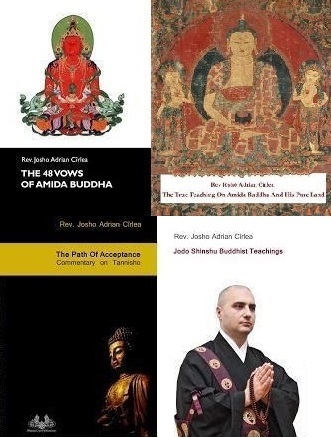 Present some divergences from the Jodo Shinshu teaching on Amida Buddha and His Pure Land. Correct these divergences by using passages from the sacred texts. 9 What is the meaning of the Three Refuges in Jodo Shinshu? 10. Explain Ryogemon (Proffesion of Faith). 11 What is jiriki and Tariki? Explain the difference between the two. Use quotes from the sacred texts. 12. To what kind of people is Jodo Shinshu intended for? Is Jodo Shinshu a selective teaching or an universal teaching? Use many quotes from the sacred texts in your explanation. 13. Explain the doctrine of the Three Dharma Ages. Describe each one of them by using quotes from the sacred texts. 14. Which are the five conditions necessary for birth in the Pure Land of Amida Buddha? Who mentioned these five conditions? Explain each one of them and show the relation between them. 15. What is the role of listening the Dharma in our tradition? 16 What is shinjin? Use quotes from the sacred texts that explain this term. What are the two aspects of shinjin? Also, explain the origin of shinjin and how it appears in the mind/heart of the follower. 17. Explain the heresy of licensed evil and correct it. Use quotes from the sacred texts. 18. What is meant by “there are no precepts”? Use quotes from the sacred texts. 19. 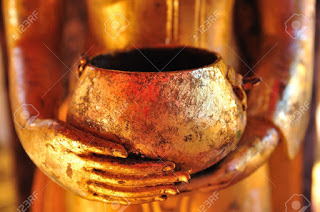 Why some are saved by Amida Buddha and others are not? Use quotes from the sacred texts. 20. What is the state of non-retrogression? Use quotes from the sacred texts to explain it. Show some synonyms for this term that are used in the sacred texts. 21. 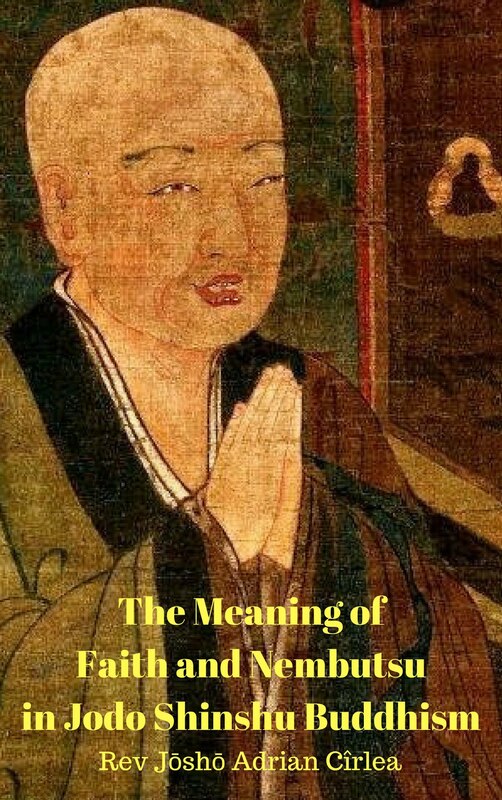 Present and explain the ten benefits in this life of a nembutsu follower. Use quotes from the sacred texts. 22. What is nembutsu? What is its role? How many times must be recited? 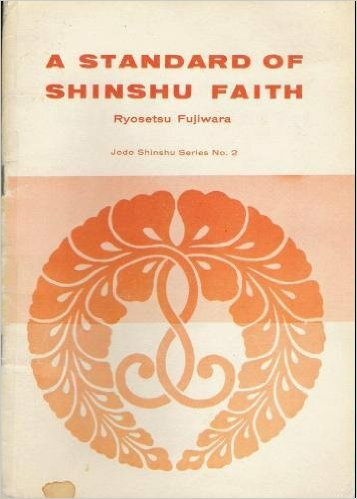 What is the relation between nembutsu and shinjin? Explain the nembutsu before shinjin and nembutsu after shinjin. 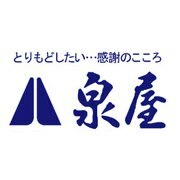 Explain the saying “nembutsu is non-practice”. Use quotes from the sacred texts. 23. 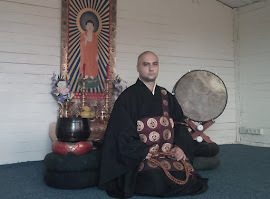 What is the role of the teacher in Jodo Shinshu? Use quotes from the sacred texts. 24. Which are the three Pure Land sutras that we rely upon in Jodo Shinshu? Give the full name in English, Sanskrit and Japanese of each one of them. Explain their different roles in accordance with Shinran’s teaching. Use quotes from the sacred texts. 25. Explain the 18th Vow of Amida Buddha, including the so called “exclusion clause”. Use quotes from the sacred texts. 26. Explain the 17th Vow of Amida Buddha. Use quotes from the sacred texts. 27. Explain the 19th and 20th Vows of Amida Buddha, Use quotes from the sacred texts. 28. Explain the 11th Vow of Amida Buddha. Use quotes from the sacred texts. 29. Explain the 22nd Vow of Amida Buddha. Use quotes from the sacred texts. 30. Explain the 35th Vow of Amida Buddha. Use quotes from the sacred texts. 31. Explain the 12th and 13th Vows of Amida Buddha. Use quotes from the sacred texts. 32. 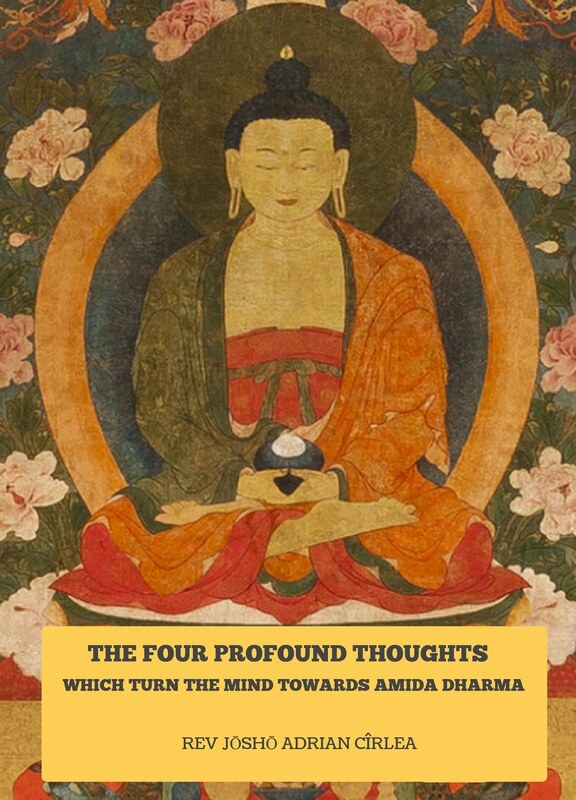 Explain the 31st and 32nd Vows of Amida Buddha. Use quotes from the sacred texts. 33. Explain birth in the border land of the Pure Land. Which other names are given to it? Use quotes from the sacred texts. 34. Explain the two kinds of merit transference from Amida Buddha to the nembutsu devotee. Use quotes from the sacred texts. 35. State of mind in the moment of death as it appears in Shinran’s teaching. Use quotes from the sacred texts in your explanations. In relation with this, explain the position of Shinran on “waiting for Amida to come and welcome us” – you can find his opinion in his Letters. 36. What does it mean to be equal to Maitreya Buddha and “to be equal to all Buddhas”? Use quotes from the sacred texts. 37. Explain the parable of “The Two Rivers and the White Path” of Master Shan-tao.